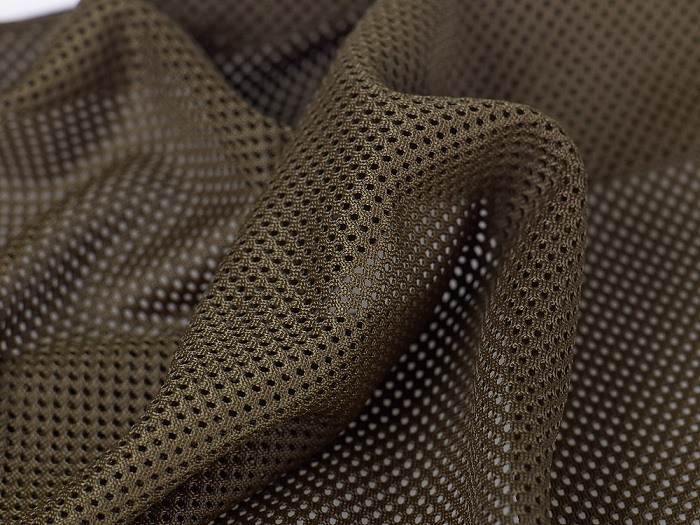 In addition to plain fabrics and Spacer Fabrics, we also offer a wide range of Mesh fabrics. Compared to plain fabrics, mesh fabrics are recognised for their stability, strength and breathability. 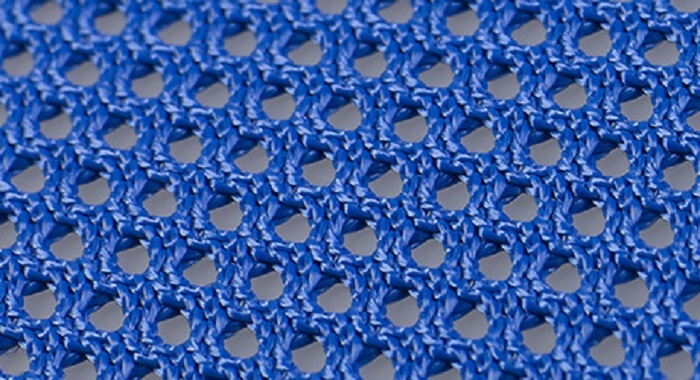 However, if you are looking for a stretch material, a mesh might not be suitable for your needs.